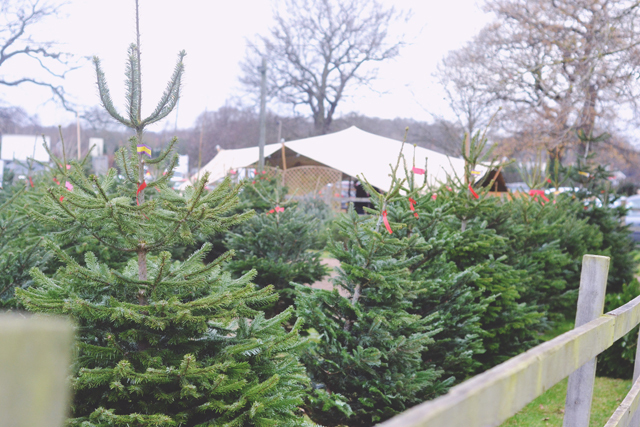 Top of my list of things to do this festive season was to buy a real Christmas tree from a Christmas tree farm. 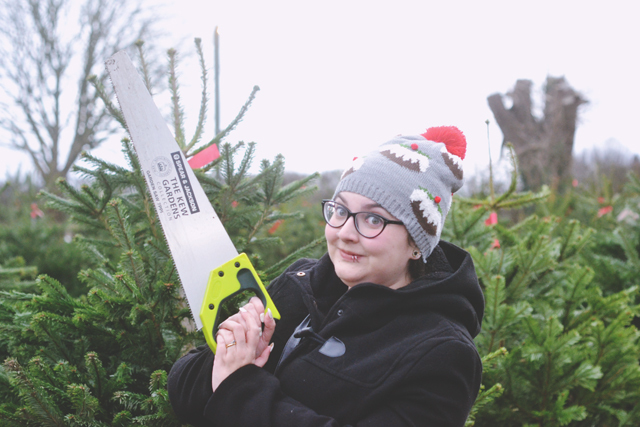 In fact, what I really wanted to do was find a Christmas tree farm where I could choose my own tree to cut down but Rich assured me that wasn't possible. What do men know, eh? 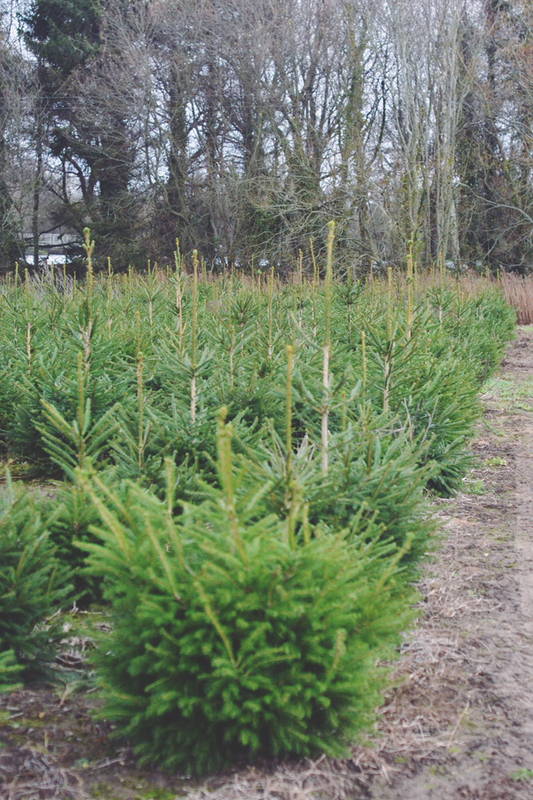 I found an incredible farm just 30 minutes away where it is, indeed, possible to cut your own Christmas tree- Crockford Bridge Farm. We were a little worried about the price because we couldn't find any information on the site and their phone line was only for very specific enquiries. However, we figured that even if they were insanely expensive, it would be nice to visit the farm and take some photos. This looks like SO much fun!! 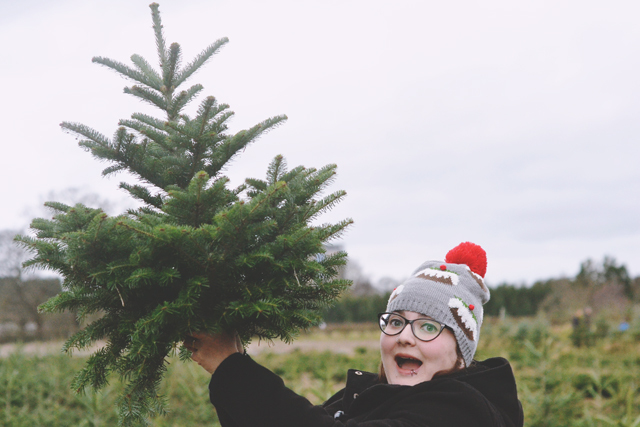 I've never gone to a tree farm, we always bought them pre-cut from a shop and now we have a fake one! I can't wait to see your tree all decorated! This is amazing! 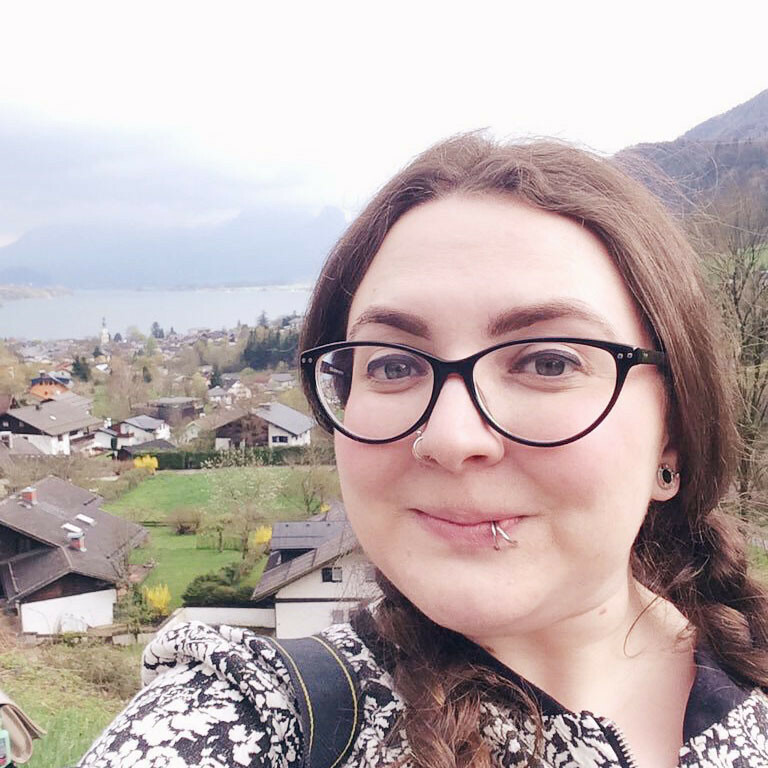 I didn't even know places like this existed?! 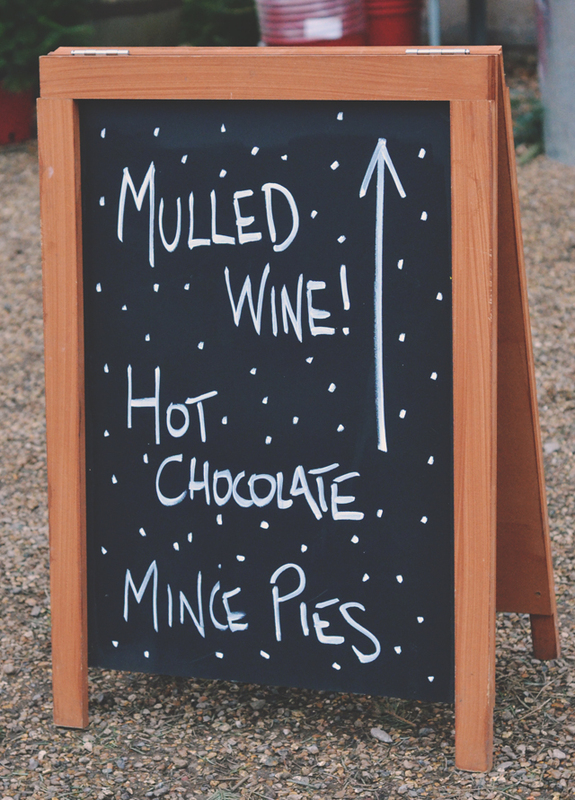 That sounds and looks so lovely and fun, what a fab afternoon out! This farm looks magical! you can't beat a real tree for Christmas! I love the smell, it's so festive! Wow! 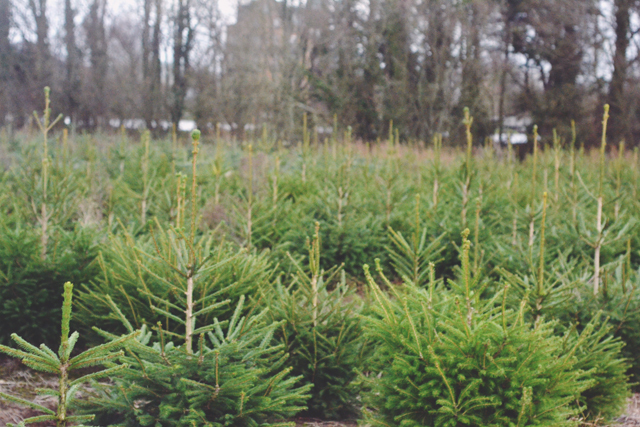 The tree farm looks & sounds so awesome! I'm also lovin' your festive hat! Ahh Kevin, aptly named considering Home Alone ;). Looks like you had lots of fun, this idea definitely reminds me of the beginning part of National Lampoons Christmas Vacation. I'd love to do this. 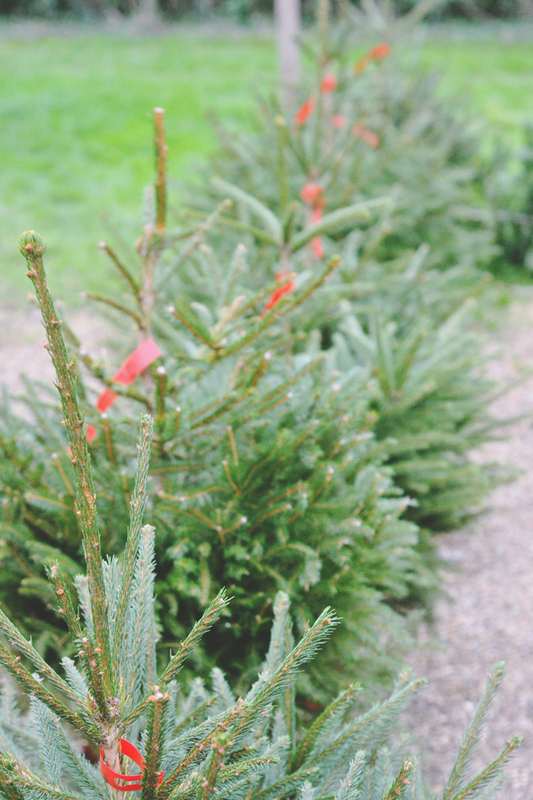 It would be so lovely to have a tree in the house that you'd personally picked out. Unfortunately I have a house rabbit so a real tree isn't a possibility as he'd just eat it and that wouldn't end well for either the tree OR the rabbit haha. 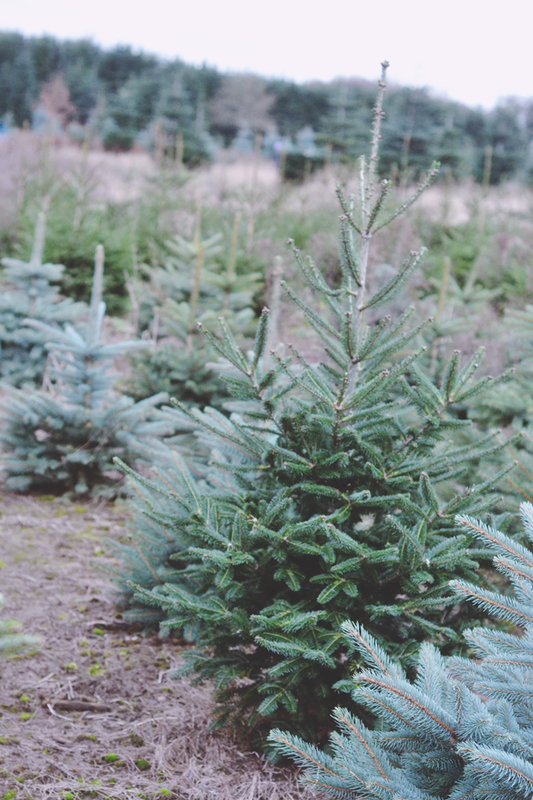 Your tree is so cute haha! 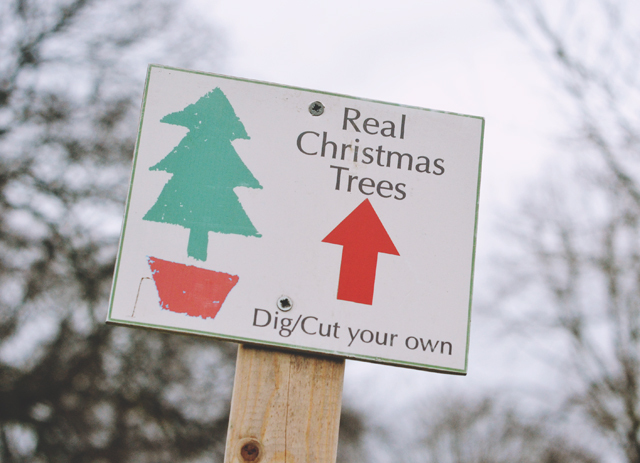 I'd love to go do this - never noticed a tree farm near me though!